Our most popular style, The Shark Classic, just got a subtle upgrade that results in a radical improvement in comfort and durabilty. The new Shark Classic now comes with a silicone band which is more durable and fade resistant than polyurethane, not to mention also has increased flexibility for an improved fit. 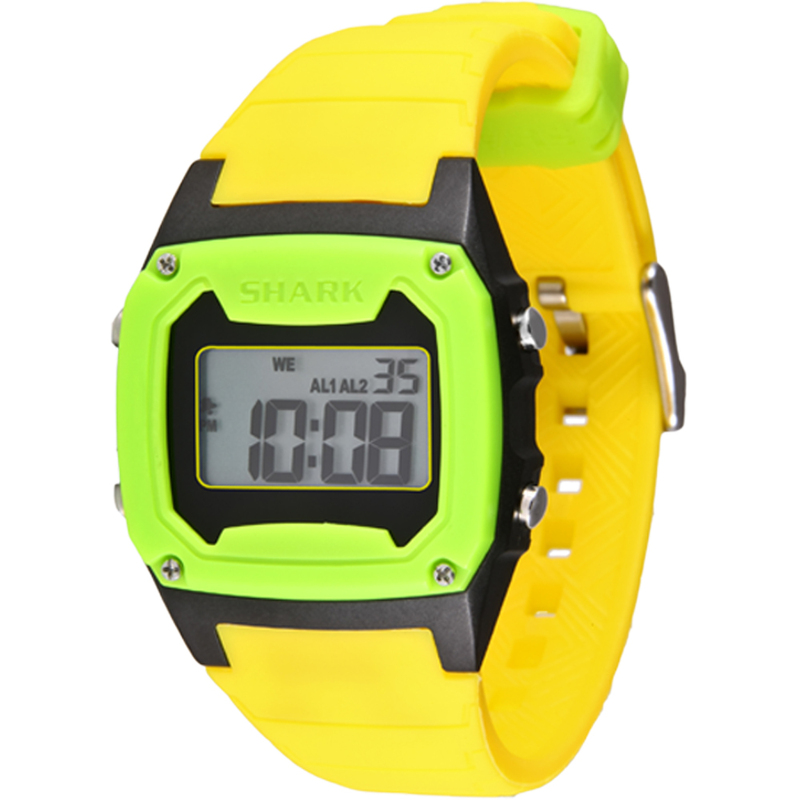 Like all Shark Watches, the Shark Classic is water resistant to 100 meters and backed by our limited lifetime warranty.